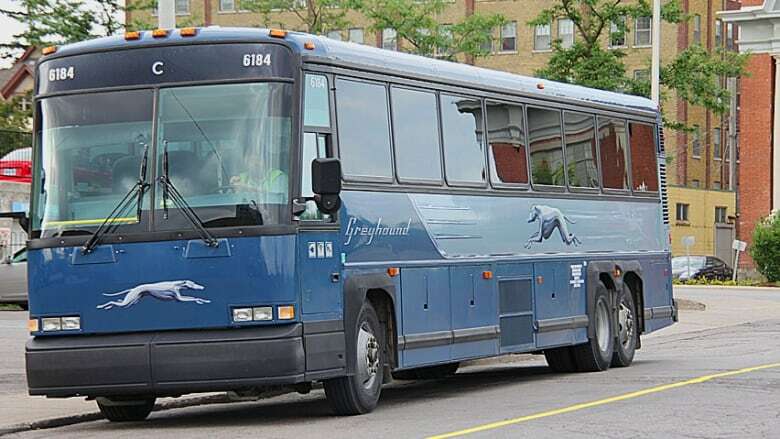 Labour advocates and regional municipal leaders are renewing calls for subsidies for rural, inter-community bus service after Greyhound Canada's announcement that it's shutting down most of its routes in Western Canada and its only one in northwestern Ontario. The private carrier announced that by the end of October, it's cutting a number of its services, citing declines in ridership since 2010, competition from subsidized national and inter-regional passenger transportation services and other factors. The Amalgamated Transit Union and Greyhound have been pushing for subsidies for private carriers to operate unprofitable routes in rural areas that are under-served or not served in other ways for years, said Eric Carr, the president and business agent for the union local that represents drivers and other staff in the regions affected by the cuts. "Everybody passes the buck," Carr told CBC News. "The federal government says they gave the responsibility for intercity bus transportation to the provinces years ago and the provinces, basically are saying they don't want to fund a private carrier." If subsidies for private businesses aren't an option, Carr said, then he'd like to see some kind of inter-provincial bus service, similar to the way Via Rail is run. "In Canada, with the vast distances we cover, there needs to be some sort of bus transportation," he added. "Maybe not at the level Greyhound had, but there needs to be something." While ridership may be down in the northwest, the president of the Northwestern Ontario Municipal Association says that for those people who need it, bus service can be essential, particularly for people coming into Thunder Bay. "The regional hospital is here so for a lot of medical appointments, there's a lot of people coming into the city," said Wendy Landry. "In this area, we have such a vast geography between our communities that we're not talking about a couple of minutes of transportation, we're talking about hours." 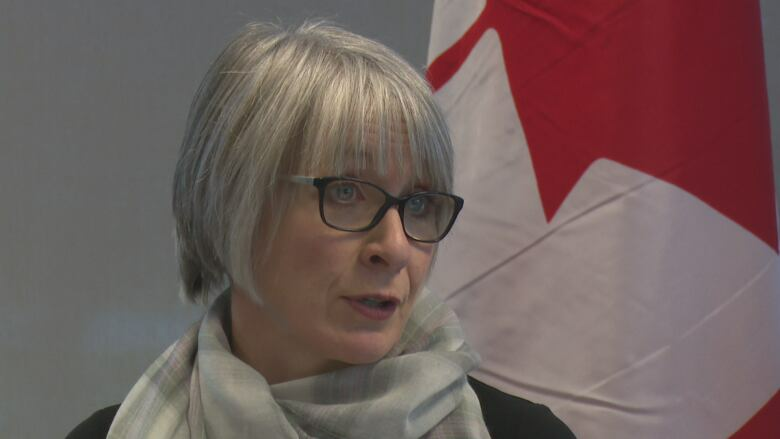 When she heard the news of Greyhound's decision, Thunder Bay-Superior North MP Patty Hajdu said her "heart sunk," and while Hajdu — who is also the Minister of Employment, Workforce Development and Labour — said she will raise the area's concerns about accessible inter-community transit with her colleagues, Ottawa's hands may be tied. "Our jurisdiction is somewhat limited when we're talking within provinces," she said. "[But] I am willing to have that conversation with my colleagues to explore what might possibly be available." An emailed statement attributed to John Yakabuski, Ontario's new transportation minister said that the provincial ministry will "work with northern communities and other carriers to ensure northern Ontario has the transportation they need and deserve." Landry said the municipal association will be raising the issue when its representatives meet with government officials at scheduled conferences in the summer and fall, and will "step up our advocacy." "Just [to] basically try to explain to the new [Ontario] government that this really does affect us in this part of the province," she said, adding that "it's a reality [that] if you try to travel our roadways without the ability to have a backup plan, [that] is a problem for us." Landry also pointed to transportation services within other parts of Ontario who receive subsidies, such as the Ontario Northland Transportation Commission in the northeast and various inter-community services in southern Ontario. She said the northwest should be no different. "We only have [the] bus," she said. "We don't have the ability to hop on a train and go in between our communities."